The first friday in September at Custom Art Framing and Gallery 9 will feature 4 jewelry artists, 4 different styles. I am pleased to be participating along with fellow Boston Handmade member Cristina Hurley. 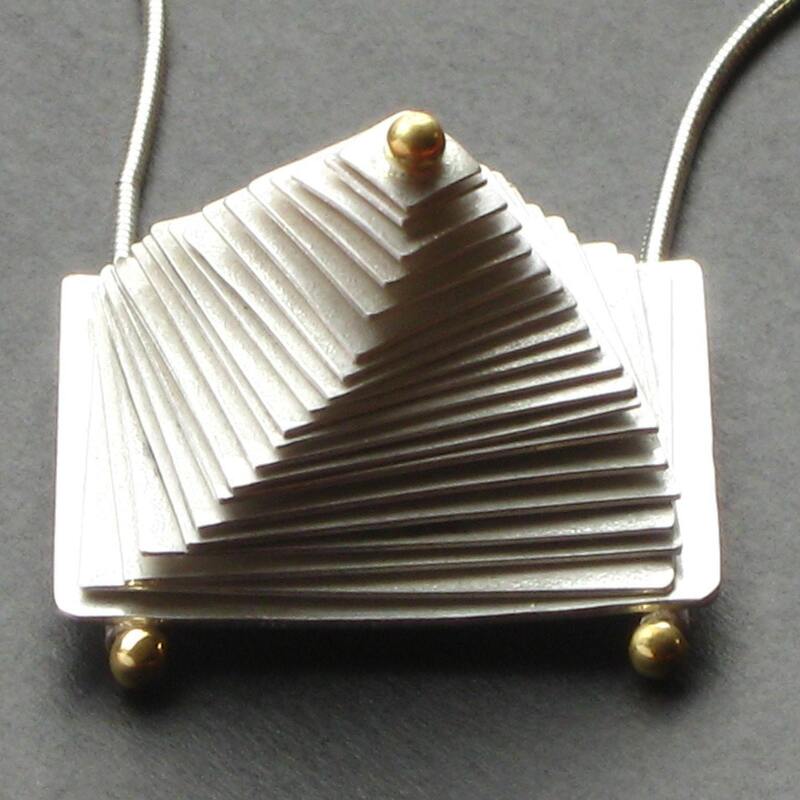 Above is Cristina's beautiful Spiral Pyramid necklace. And here is my Prince Edward inispired riveted pendant. Come hang out and have some wine and light refreshments with us on Friday, Sept. 3rd from 6-8pm.